Holy Buckets- they are every where! They have two special sections for them at our grocery store. 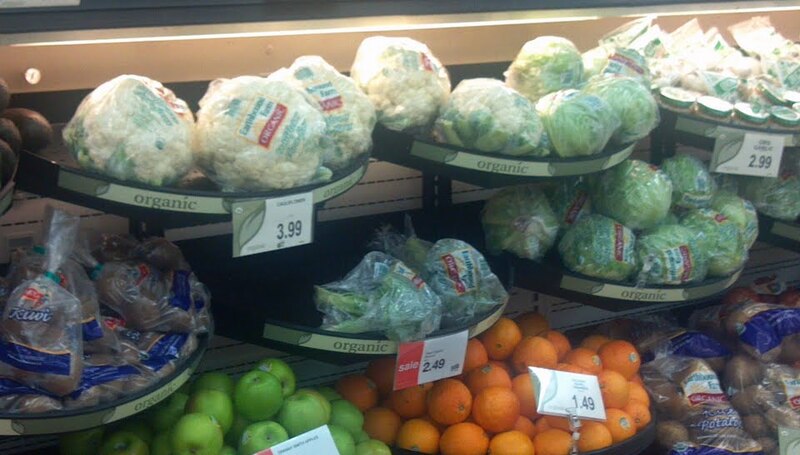 One in produce and one in the healthy section. Is it important to pay the extra money to ensure that your food does not have pesticides? Or wait, is that even what organic means? Most consumers believe that they buy organic foods because they are free from pesticides. The truth is there are chemicals that organic farmers can use, the main clause being mainly where these pesticides come from. The pesticide has to be from natural resources. I am not trying to now pull you against organic foods. I am just trying to inform you as a consumer, because this is something I was surprised to learn about organic foods. We use fertilizers and pesticides on our crops. Our usage is monitored and we have to abide by USDA guidelines that are set in place to ensure that our food is still safe and healthy for consumers. And we take that very seriously around here. As a wife, and now mother, I feel very safe in feeding anything from our farm to my family. Do I feed organics, sure sometimes I do. If it’s on sale I buy it. I am really not a picky grocery store shopper, in case you haven’t figured it out. Plus, the reason why I buy organically? I like to support all farmers because I do trust that both types (organic and non organic) are providing us with safe and healthy products. 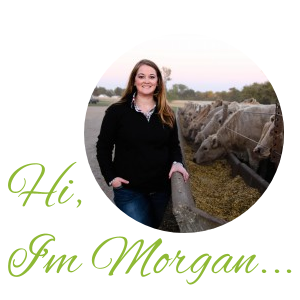 Feel free to visit the CommonGround website to talk to an Organic farmer to have more of your questions answered! Congratulations on your little one? I am enjoying your trip through the store. You are doing a good job.